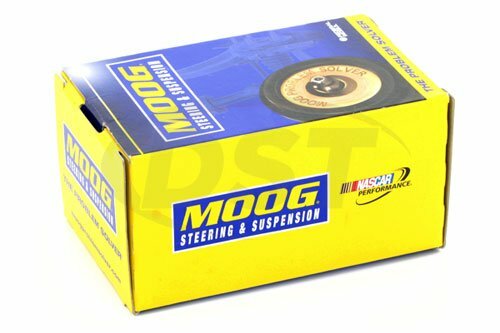 Moog's Tie Rod Adjusting Sleeves join the tie rod ends to the steering linkage and allowing your vehicle to be aligned properly. These sleeves are coated for corrosion resistance and are made of steel for durability. 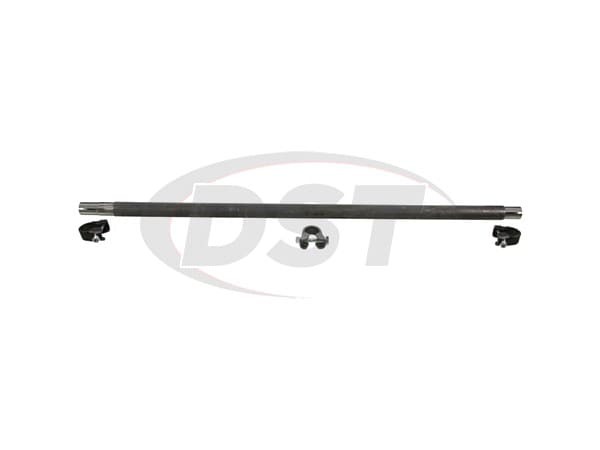 All Moog tie rod sleeves are backed with a lifetime warranty handled in house at DST. Can they be ordered with a thicker wall to prevent flexibility? No, part number moog-ds1452s cannot be custom made.